Apple hasn't announced it yet, but the general consensus is that the company will hold a press event on October 22 where it will announce new iPads and perhaps some refreshes to its Mac computers. A new report from MacG suggests that new MacBook Pros are ready to launch later this month, right around October 24 or October 25, while new iPads will hit later in the month around Halloween on October 30 or October 31. Meanwhile, the Mac Pro is expected November 15. The computer was unveiled during WWDC but has not yet hit the market. 9to5Mac says the dates line up with what it's expecting as well, with the iPads landing just a week after the rumored press event. That's how Apple typically releases its products, though the site does think the November 15 launch date for the Mac Pro sounds a little late. Apple will very likely add the new Intel Haswell processors to its line of MacBook Pro with Retina Display laptops, which should increase battery life, and 9to5Mac expects support for 4K displays, too. 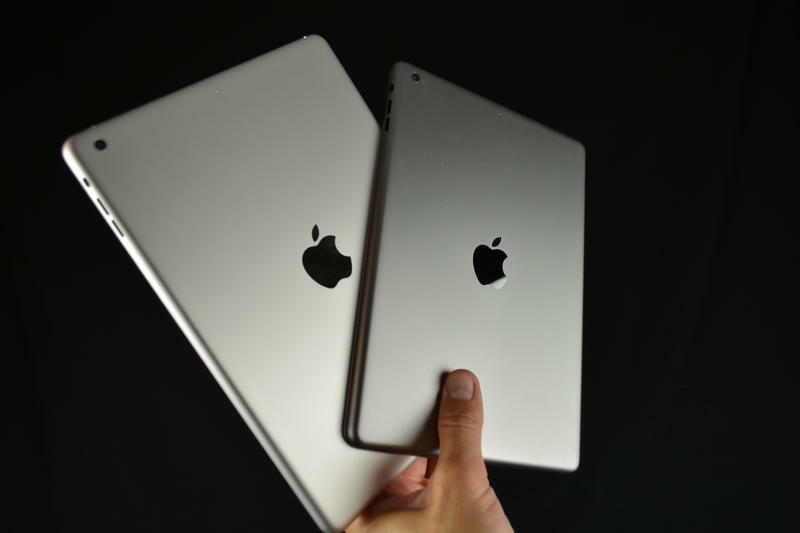 Most rumors and leaks suggest Apple's new iPad 5 will have a design similar to the iPad mini, with more rounded edges. It's possible we'll see Touch ID sensors added to the home button, Apple's new A7 processor and an improved camera. Meanwhile, reports have been flip-flopping about what we can expect from the new iPad mini 2. It seems like the Retina Display is still very much up in the air, though a faster processor seems pretty definite at this point. If Apple is indeed holding a press event on October 22, we should see invites go out any day now.